Manufactured by Solideal. 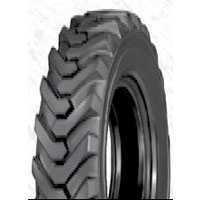 The Hercules Grader tire features a self cleaning, long lasting and heat resistant stepped tread design. Ideal on highway road graders, all terrain boom lifts and forlifts. Great choice for flat-proofing using polyurethane tire (foam) fill.